PM Narendra Modi unveils the 'Statue of Unity'. 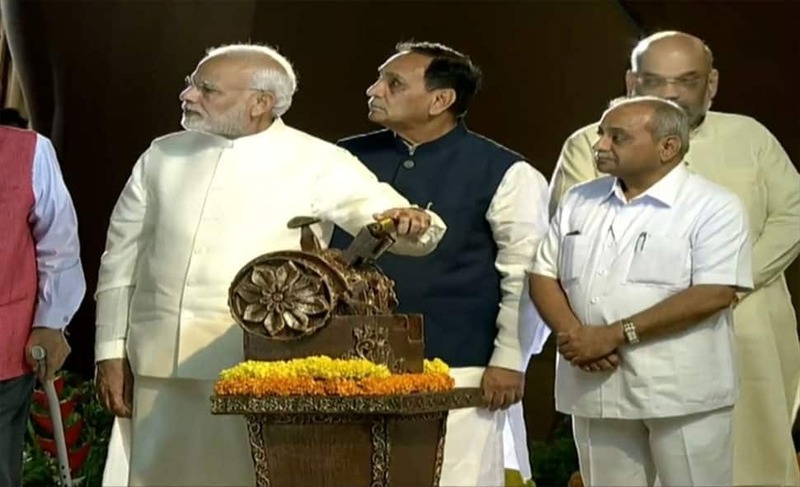 Prime Minister Narendra Modi along with Gujarat Chief Minister Vijay Rupani and Deputy Chief Minister Nitin Patel unveils 182-metre high 'Statue of Unity' in honour of country's first Home Minister Sardar Vallabhbhai Patel in Kevadia, Gujarat on Oct 31, 2018. 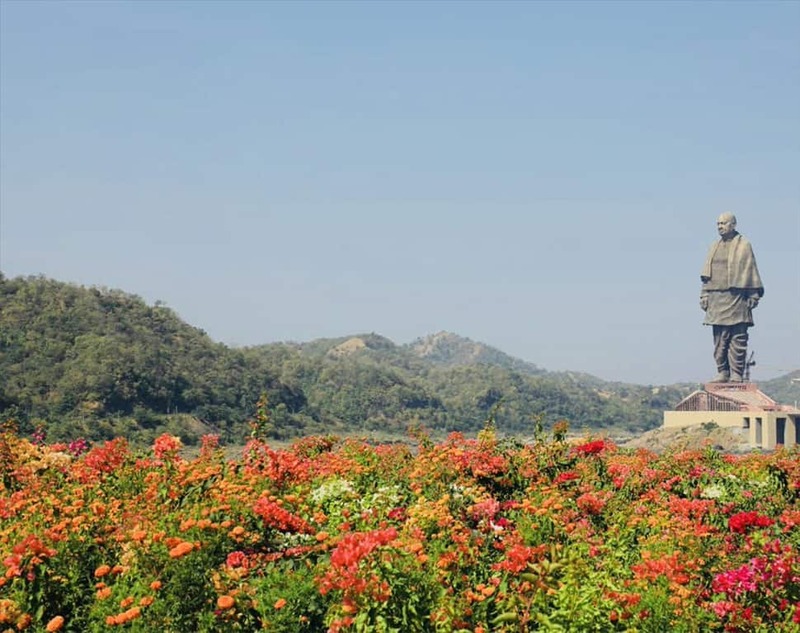 The Statue of Unity is the World's Tallest Statue. 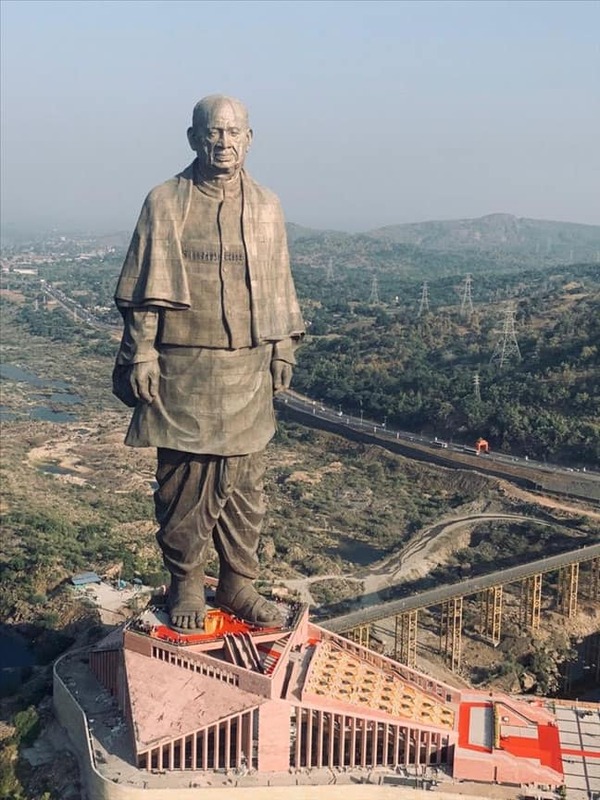 The Statue of Unity stands 182 meters tall. 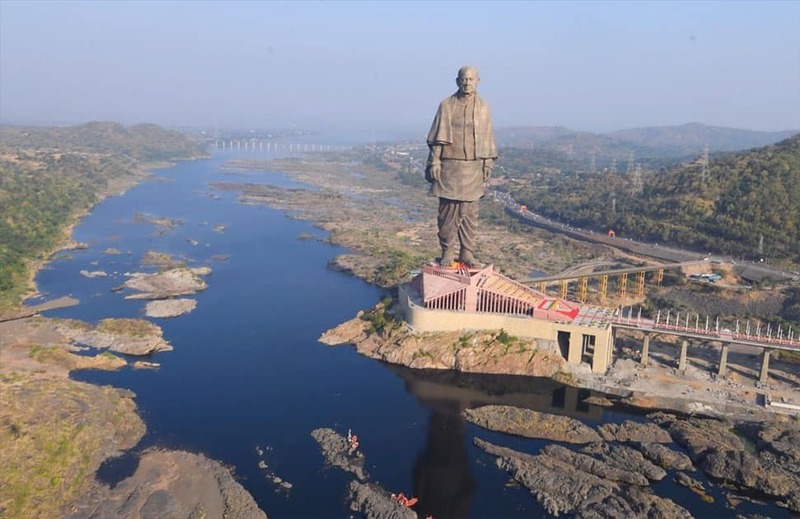 The Statue of Unity is built on the Sadhu Bet Island on Narmada river in Gujarat. 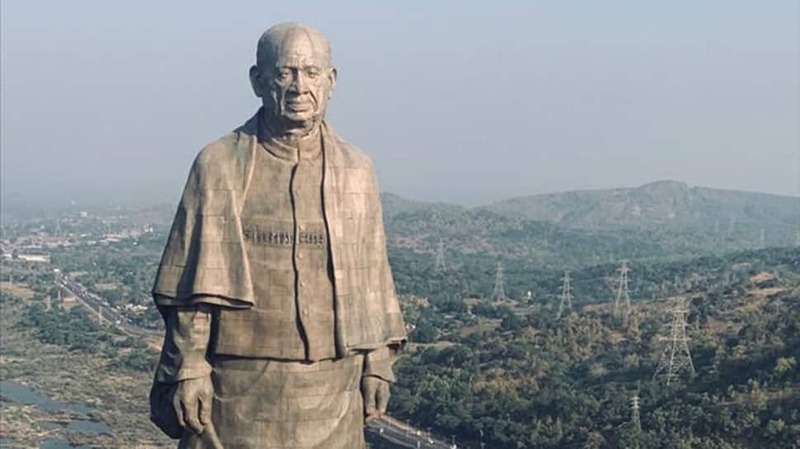 The Statue of Unity was unveiled on the birth anniversary of Sardar Vallabhbhai Patel.